This Indian drink is like a mango milkshake and it’s delicious. Great for cooling your tongue when you’ve eaten a few too many chillies. It's great to make for your friends when they come over or for your kids when they want a special treat. 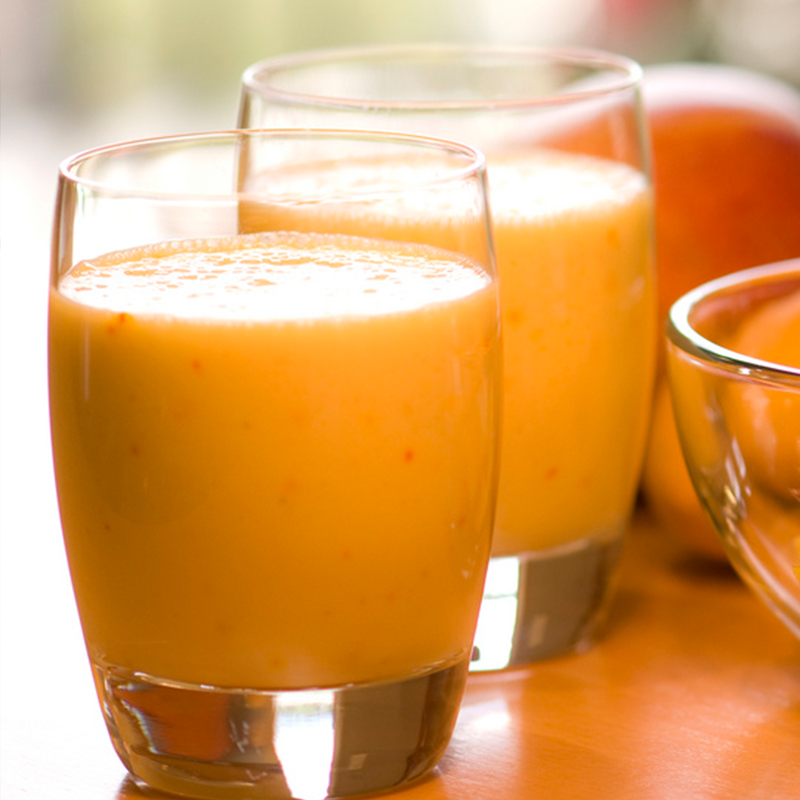 Put mango, yogurt, milk, sugar and cardamom into a blender and blend for 2 minutes. If you want a more milkshake consistency and it's a hot day, either blend in some ice as well or serve over ice cubes. Sprinkle with a tiny pinch of ground cardamom to serve. The lassi can be kept refrigerated for up to 24 hours.